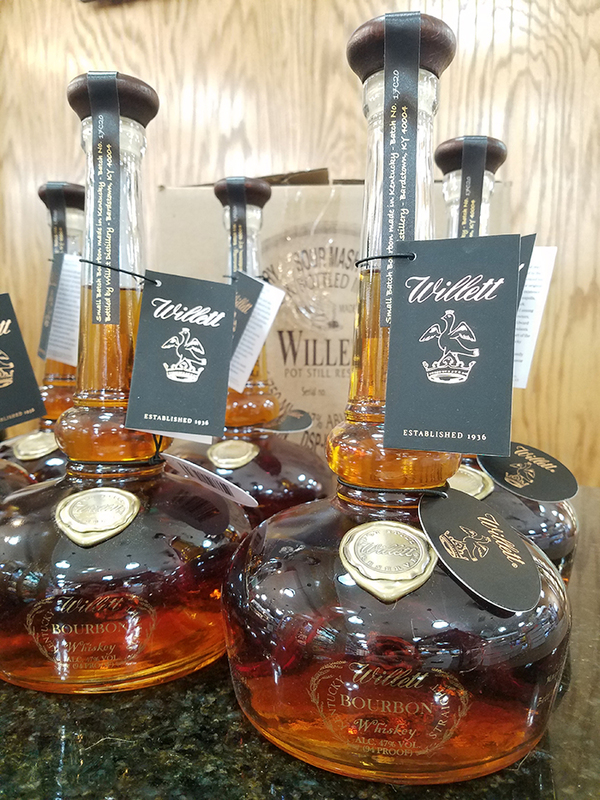 Willett pot still bourbon is back in stock! Get it before it's gone again! 90 points! Tasting notes: Nose is "vanilla lemon cake." The palate is a balance of caramel, vanilla, spices and citrus. I'm not sure if they made the opulent bottle to match the Whiskey or vice versa.